If you’re looking for inspirational advice or how to become a new you in the new year – you’ve come to the wrong place. If you are, however, looking for a sneaky-healthy, easy-to-make snack that tastes like a decadent hors du oeuvre – you’re in the right place. 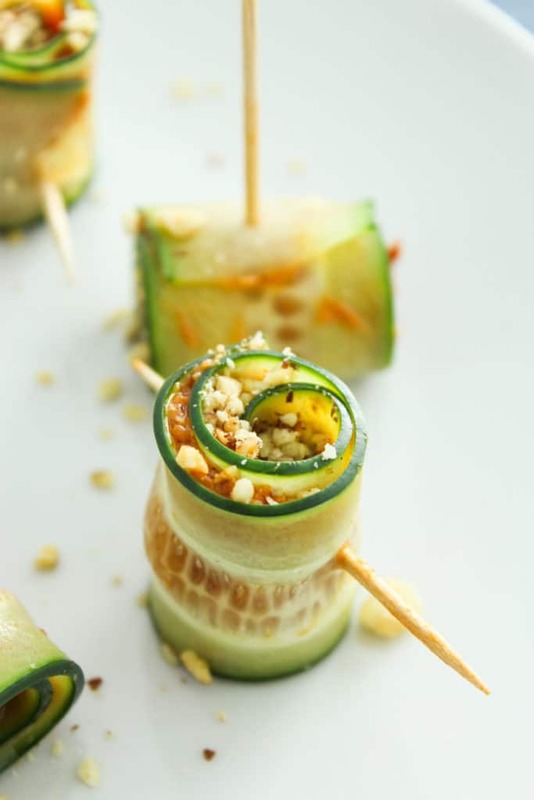 Because all I have for you today is this recipe for adorable little cucumber pinwheels. I don’t know how many of you made resolutions, but I’d be willing to bet that quite a few of you did. Myself included!  As long as you leave a comment below telling me about your 2016 plans, I’ll share mine too. 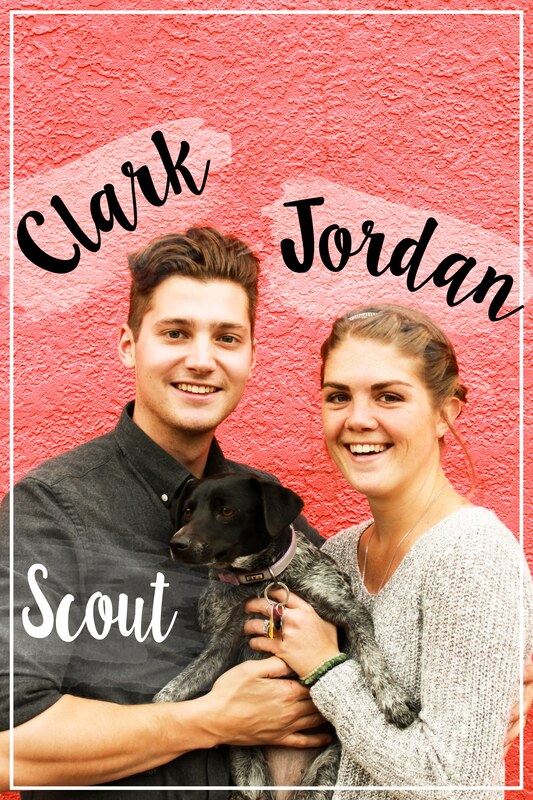 JK – I’m going to share mine anyway. In years past, my goals have been specific. Things like, Stop Being Late All of the Time (didn’t work) and Start Trying and Liking New Foods (I’m eating cucumber these days, so that worked!). This year, though, I don’t have anything like that. I also want to eat more foods that are cute and spiral shaped, especially if they’re stuffed with sun dried tomatoes and avocado. I can admit that I fell off the healthy eating bandwagon over the holidays, but I’m ready to refocus (see what I did there?) as the year starts fresh. Recipes like this one – simple, quick, and healthy – are the key! 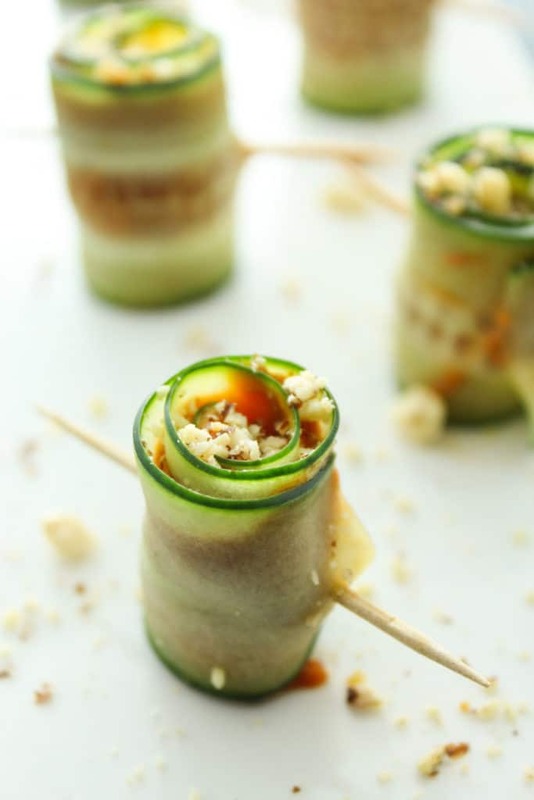 In order to make these pinwheels bite-sized, you’ll need to slice the cucumbers paper-thin. Cucumbers are pretty slippery, so I don’t recommend using a knife unless you have a super steady hand. Just use a mandoline like the Benriner – it’s $30 and Amazon will ship it right to your door.  You get home from work and there it is, a brand new kitchen toy just sitting on your doorstep waiting for you. 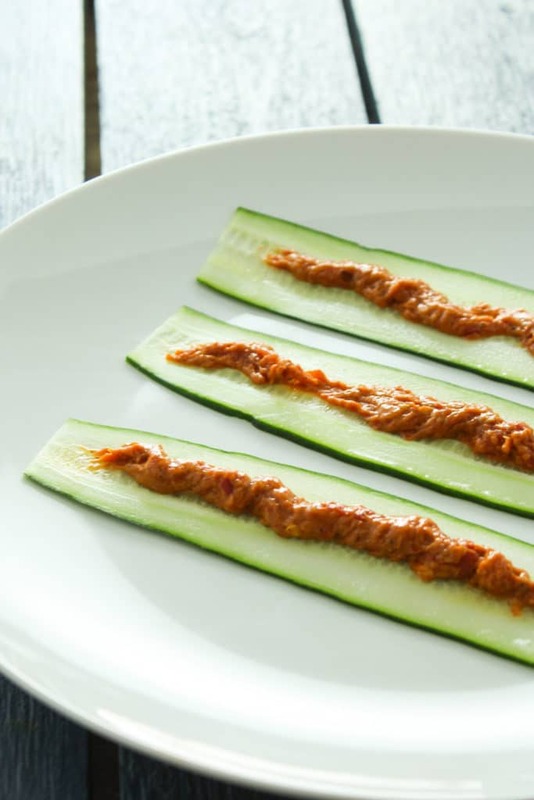 And it can do fancy things like this  with cucumbers. 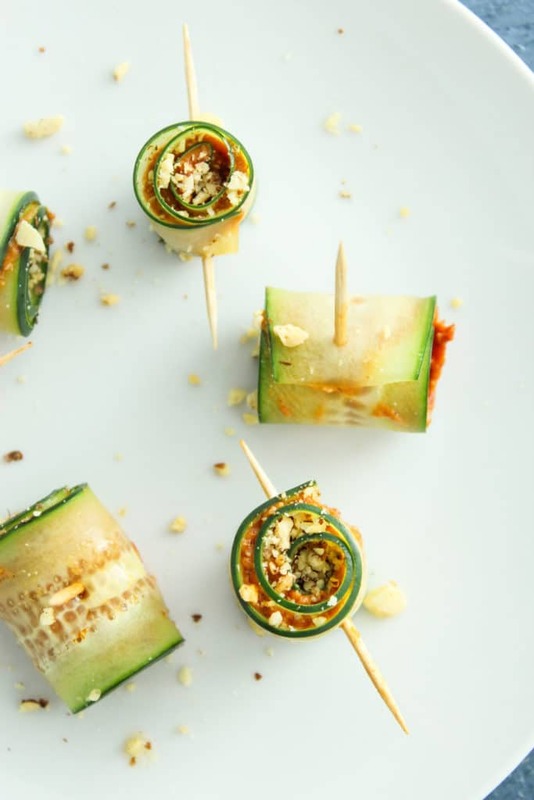 These adorable bite-sized appetizers are stuffed with savory sun dried tomato spread. Add sun dried tomatoes, avocado, sea salt, and red pepper flakes (optional for heat) to a food processor. Process until well combined into a paste. 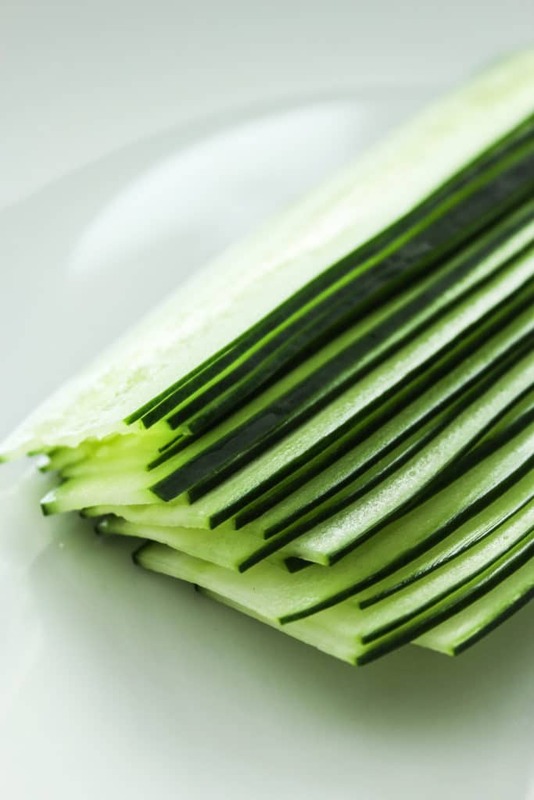 Using a mandolin, carefully slice the cucumbers into 1/16″ slices. Add the paste into a piping bag or zip block bag. If using a zip lock bag, seal it at the top and cut a small amount off of one of the corners to make your own piping bag. Using the bag, pipe a line of the paste down the middle of a slice of cucumber. 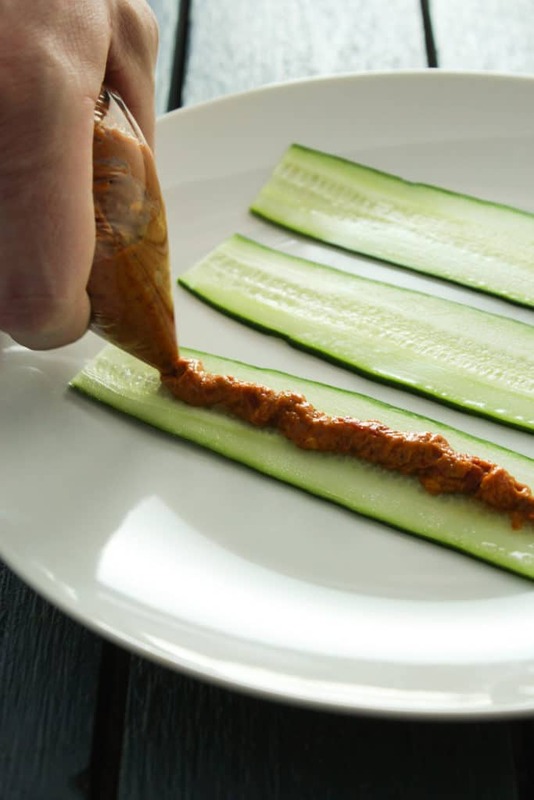 Carefully roll up the cucumber and stick a toothpick through to hold it all together. Top with crushed almonds if desired to add an extra level of flavor. 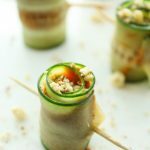 I was so excited to make these so I made my grocery list and headed out. My grocery store didn’t have Whole30 compliant sun dried tomatoes so I had to improvise. I bought roasted red peppers instead and thought it’d work just fine. Then I got home, dug out my mandolin and discovered it didn’t make thin enough slices and wouldn’t cut the entire length of the cucumber! I couldn’t believer it! So, I cut the cucumbers into into 1″ chunks instead and then used a melon baller to make little “shot glasses.” Then I blended up 3/4 cup roasted red peppers (blotted dry), 1/2 an avocado (the betters needed something else to hold them together), 2 green onions, salt and garlic. Piped them into the cups and topped with fresh ground black pepper and 3 capers each. Yum! I don’t have a mandolin and thought cuke cups might work. Yay! Going to do this asap. Oh nice! Sun dried tomatoes have the talent of making almost anything taste pizza-ish. What an awesome surprise, wrapped up in a cute li’l appetizer. True, Annie! Maybe that’s why I love sun dried tomatoes? Heh.